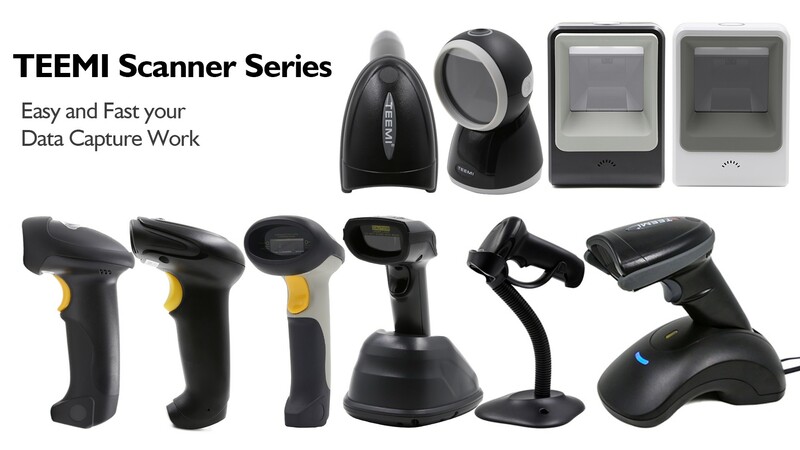 This TMSL-70 hands free scanner is an innovative, elegant and affordable solution for convenience retail applications where counter space is limited. 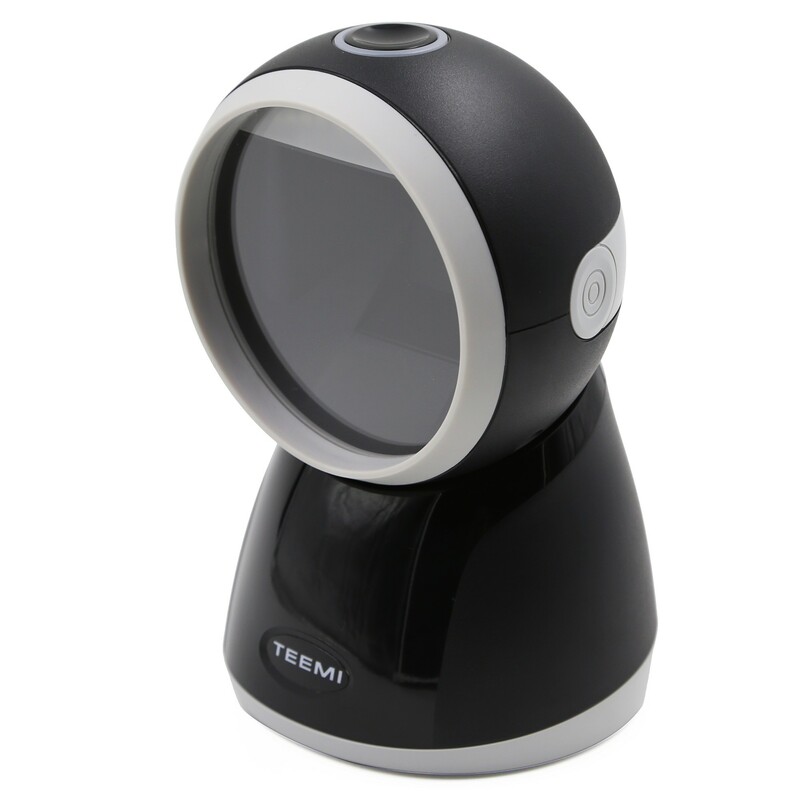 Large scanning window shape allows for handheld scanning of large, bulky items and the scanning head can be tilted within a 30° range to accommodate objects of various sizes and shapes. 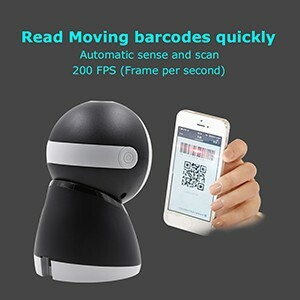 For fast scanning and decoding or every type of most common barcodes, this scanner easily captures codes off of products, screens and mobile devices. 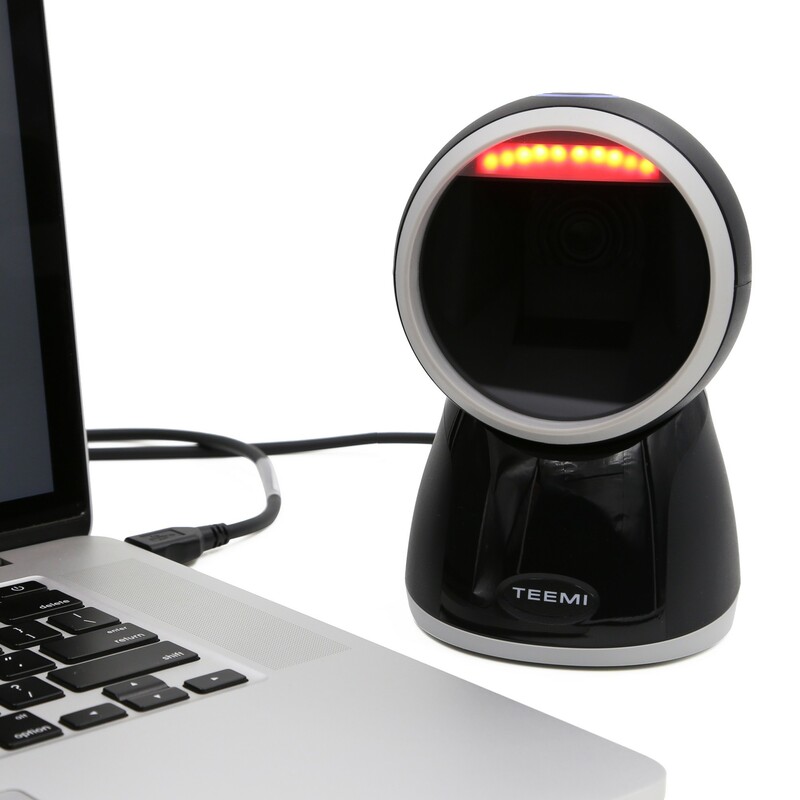 Easily scanning at 200 Frame per second, users would be hard pressed to keep up with the scan rate. This scanner will easily look appealing on the tight spaced counters you would see in retail and pharmaceutical environments.